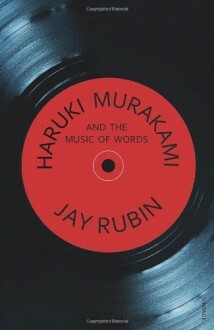 As a young man, Haruki Murakami played records and mixed drinks at his Tokyo Jazz club, Peter Cat, then wrote at the kitchen table until the sun came up. He loves music of all kinds—jazz, classical, folk, rock—and has more than six thousand records at home. And when he writes, his words have a music all their own, much of it learned from jazz. Jay Rubin, a self-confessed fan, has written a book for other fans who want to know more about this reclusive writer. He reveals the autobiographical elements in Murakami's fiction, and explains how he developed a distinctive new style in Japanese writing. In tracing Murakami's career, he uses interviews he conducted with the author between 1993 and 2001, and draws on insights and observations gathered from over ten years of collaborating with Murakami on translations of his works.